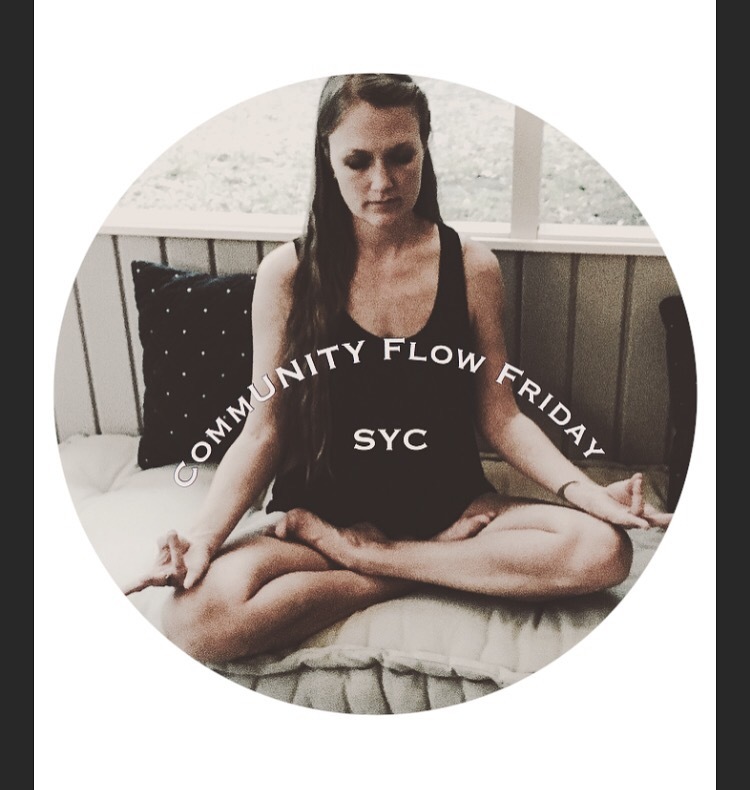 CommUNITY Flow Friday!!! Today at 230!! Today! Come do yoga with me at 230!!!! 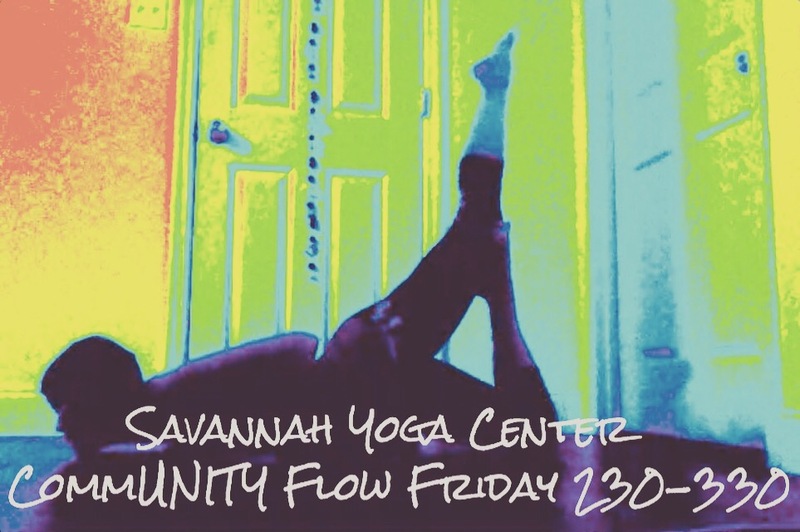 Savannah Yoga Center 1319 Bull Street! 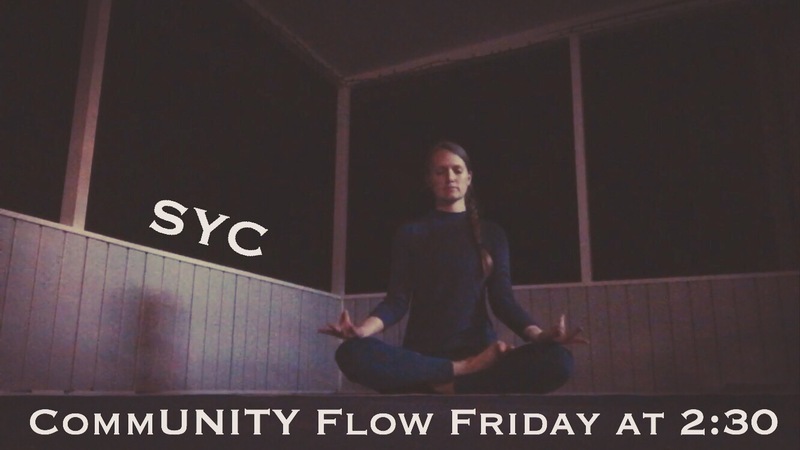 CommUNITY Flow Friday! Hey Hey! 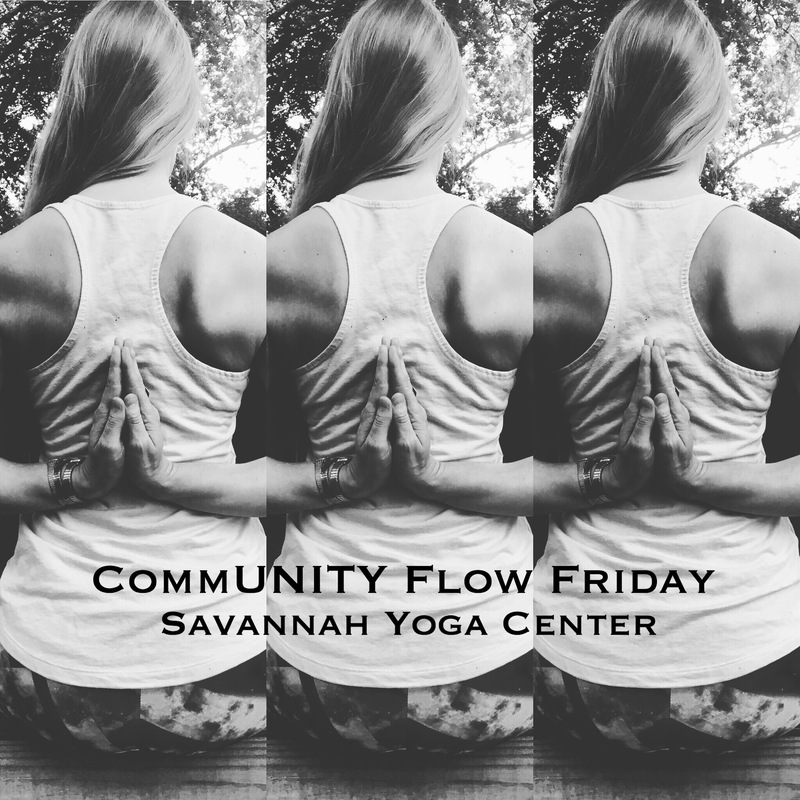 CommUNITY Flow Friday tomorrow!!! Yoga with me starts at 2:30 at the Savannah Yoga Center!!! 1319 Bull Street! Let’s meditate together!! $7 and all proceeds go to the Savannah Tree Foundation! Ps. Later tonight I’ll talk about the FIRST QUARTER MOON! 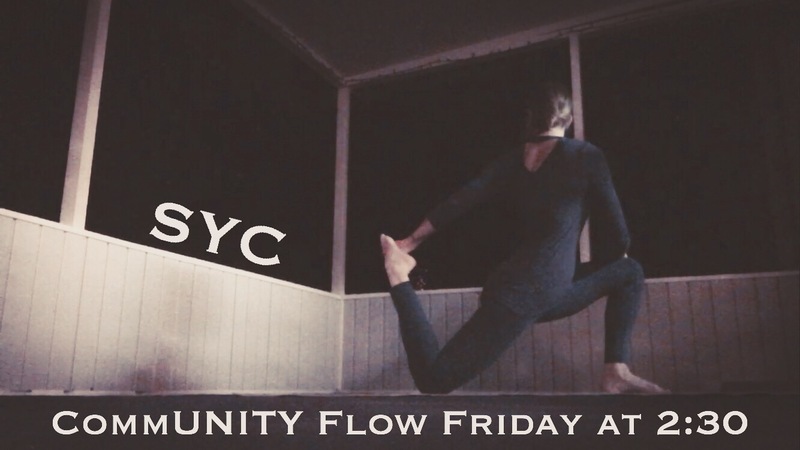 CommUNITY Flow this Friday with me at 2:30!!! $7 and all proceeds go to the Savannah Tree Foundation!!! Come and bring a friend! 🌳💙🌳💙🌳 at the Savannah Yoga Center 1319 Bull Street! I’ll be teaching EVERY Friday at 2:30 for the month of May…so come see me!!! Today Today!!! Yoga with me! 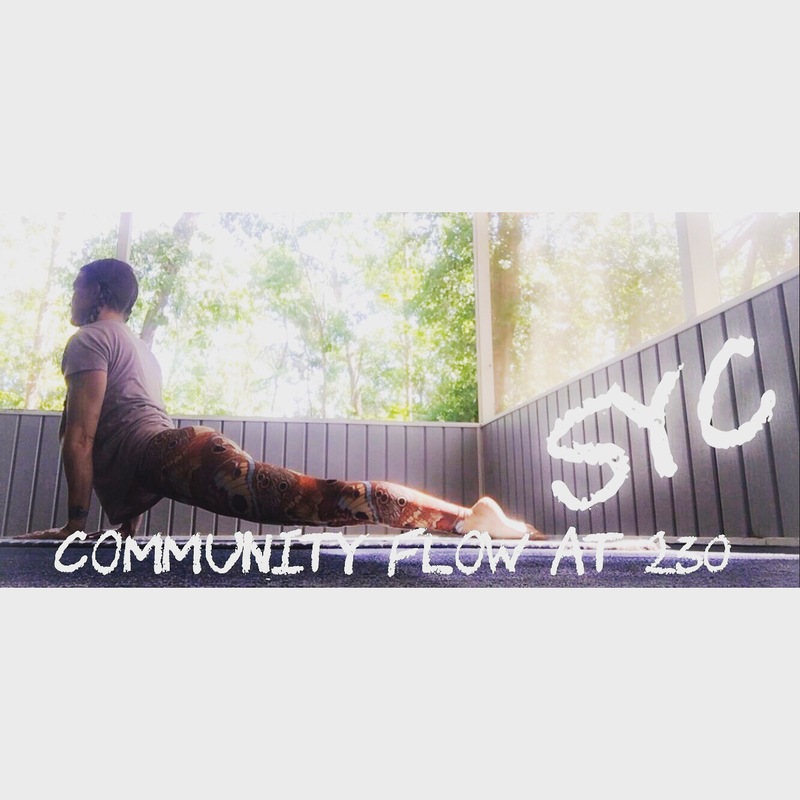 CommUNITY Flow Yoga Class with me today at 230!!!! Come see me at the Savannah Yoga Center! $7 and all proceeds go to our CommUNITY partner The Savannah Tree Foundation! 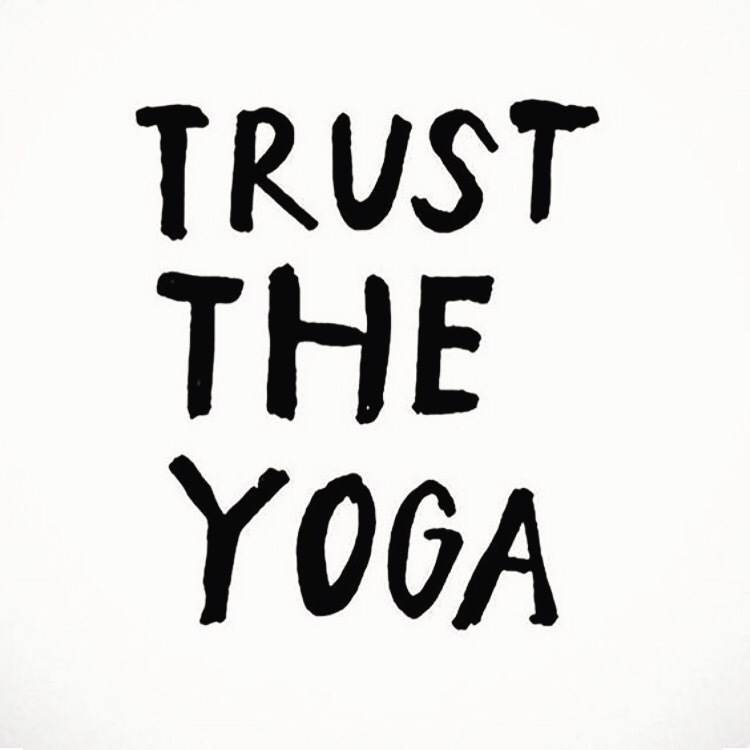 CommUNITY Flow: Trust the Yoga! Yoga today at 230 with me!!! 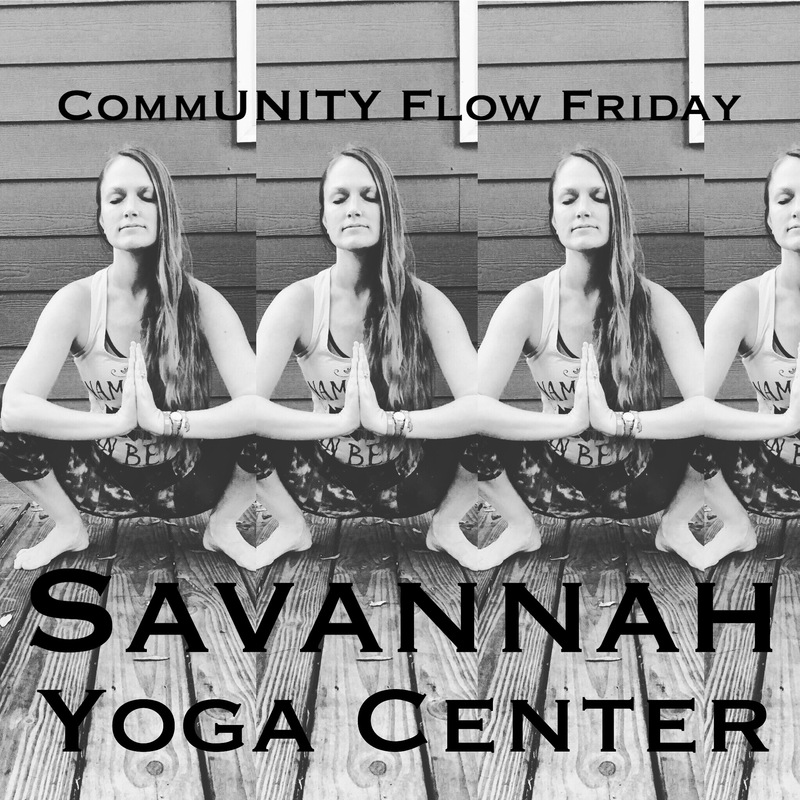 CommUNITY Flow at Savannah Yoga Center!! $7 and all the proceeds will be going to our CommUNITY partner The Savannah Tree Foundation!!! 🌳💚🌳💚🌳 Trust The Yoga…it does the mind, body, and soul good! 1319 Bull Street // BE THERE!! Just show up! 1319 Bull Street, Savannah, GA. All proceeds go to our CommUNITY partner The Savannah Tree Foundation! !